Articles and updates from the Clinical & Systems Transformation project. 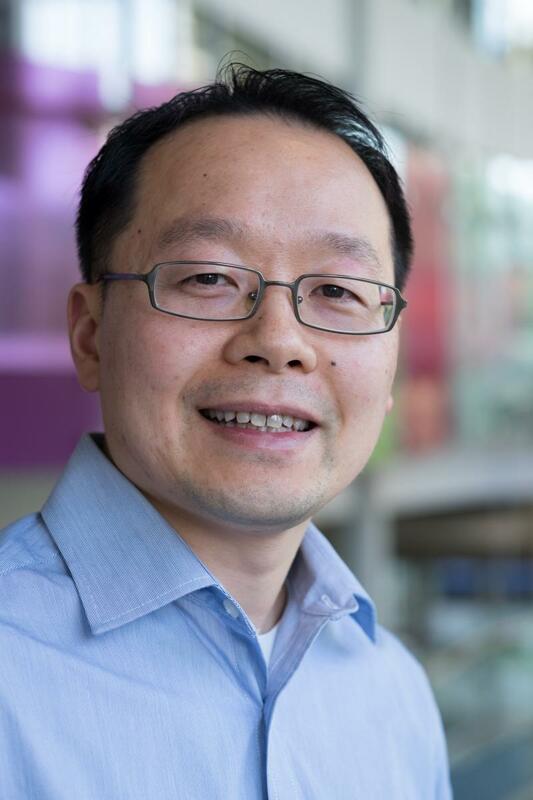 In the latest CST podcast, we get the inside scoop from a physician at Toronto’s North York General Hospital. 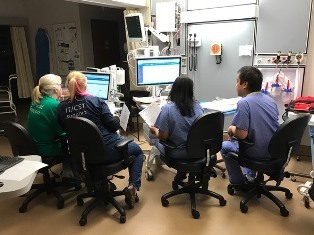 The new system and devices are now in active use at Lions Gate Hospital and Squamish General Hospital. In the latest episode of The Doctors Are In podcast, Dr. Eric Grafstein, CST's Chief Medical Information Officer for VCH/PHC, discusses the support that physicians will receive during the go-live period. 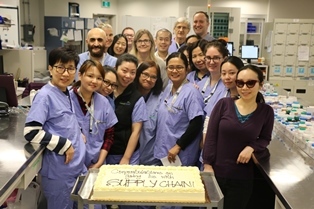 The Vancouver Pharmacy Production Centre went live with one module of the new Cerner clinical information system on April 4.
Who will see what in the new, shared clinical information system? It’s been the CST Privacy Working Group’s job to define the general principles and rules governing who should have access to what information in the new, shared clinical information system. The end product is called the access model.